The active ingredient of molecular sieve is the zeolite mine. 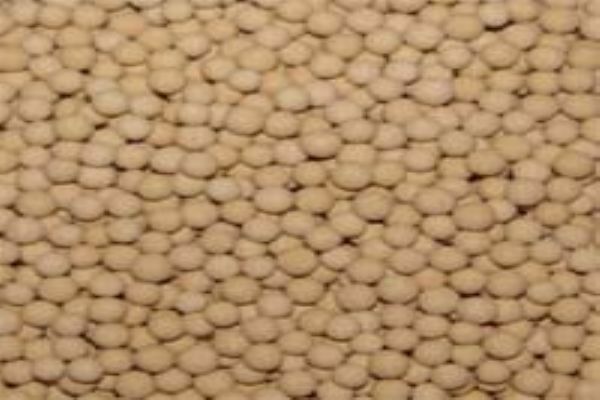 Because decomposition property is much more used than dehumidification property, the product is widely known as molecular sieve. Our product is a dehumidifier and decomposer that requires advanced technology, applied in special processes and previously engineered systems.